In the summer of 1938, Layla Beck is forced out of the lap of luxury and sent by her Senator father to work on the Federal Writers' Project, a New Deal jobs program. 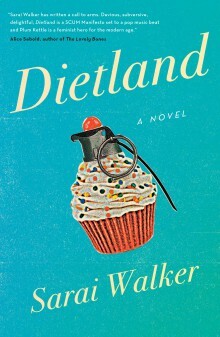 Assigned to cover the history of the little mill town of Macedonia, West Virginia, Layla envisions a summer of tedium. 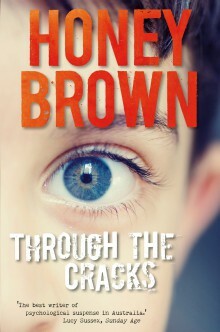 At the Romeyn house, twelve-year-old Willa is desperate to acquire her favourite virtues of ferocity and devotion, but her search leads her into a thicket of mysteries, including the questionable business that occupies her charismatic father and the reason her adored aunt Jottie remains unmarried. 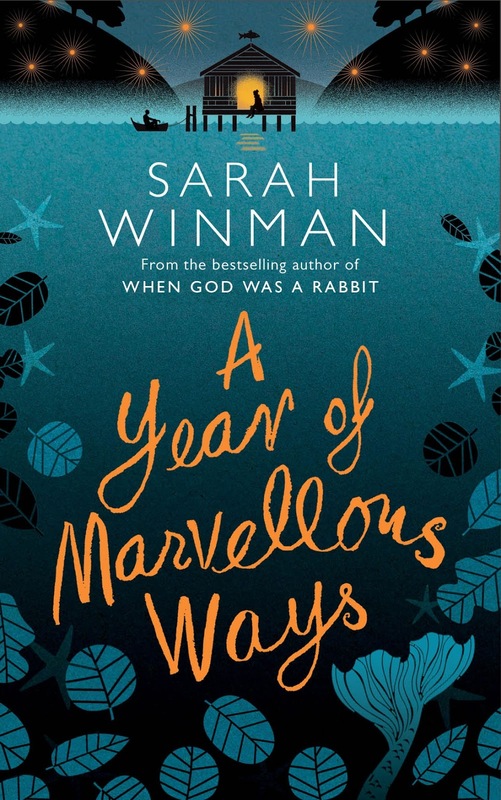 A Year of Marvellous Ways is a glorious, life-affirming story about the magic in everyday life and the pull of the sea, the healing powers of storytelling and sloe gin, love and death and how we carry on when grief comes snapping at our heels. Marvellous Ways is eighty-nine years old and has lived alone in a remote Cornish creek for nearly all her life. Lately she's taken to spending her days sitting on a mooring stone by the river with a telescope. She's waiting for something - she's not sure what, but she'll know it when she sees it. Drake is a young soldier left reeling by the Second World War. When his promise to fulfil a dying man's last wish sees him wash up in Marvellous' creek, broken in body and spirit, the old woman comes to his aid. Shark by Will Self - a thrilling new novel based on incredible real events, from the Booker-shortlisted author of Umbrella. Shark turns upon an actual incident in the Second World War when the ship which had delivered the fissile material to the south Pacific to be dropped on Hiroshima was subsequently sunk by a Japanese submarine with the loss of 900 men, including 200 killed in the largest shark attack ever recorded. 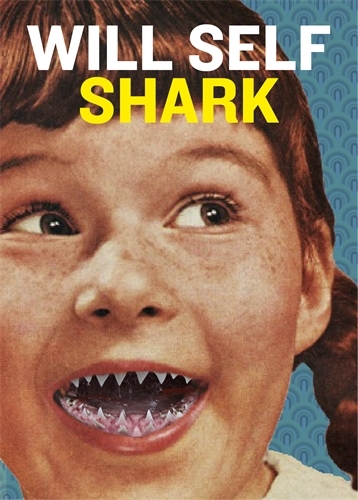 When Creep, an American resident in the 1970s at the therapeutic community in north London supervised by psychiatrist Zack Busner, starts to tell rambling stories of thrashing about in the water while under attack from sharks, Busner has to decide whether they are schizoid delusions or reflect some sort of reality. And things get complicated when Creep's father flies in to remove his son from what he regards as a perverse commune. 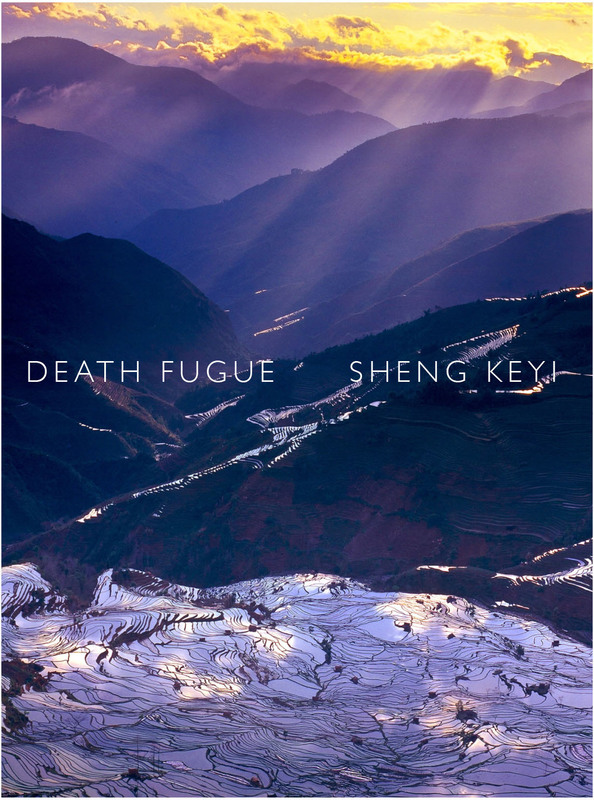 Published for the first time in English by Giramondo, Death Fugue is the bold attempt by a prominent Chinese novelist to confront the legacy of protest and suppression which haunts her generation. In a large square in the centre of Beiping, the capital of Dayang, a huge tower of excrement appears one day, causing unease in the population, and ultimately widespread civil unrest. The protest, in which poets play an important part, is put down violently. Haunted by the violence, and by his failure to support his girlfriend Qizi, who is one of the protest leaders, Yuan Mengliu gives up poetry in favour of medicine, and the antiseptic environment of the operating theatre. But every year he travels in search of Qizi, and on one of these trips, caught in a storm, he wakes to find himself in a perfect society called Swan Valley. In this utopia, as he soon discovers, impulse and feeling are completely controlled, and every aspect of life regulated for the good of the nation, with terrible consequences. A leafy street. A quiet neighbour. The darkest of crimes. Adam Vander has grown tall enough and strong enough to escape his abusive and controlling father. Emerging from behind the locked door of their rambling suburban home, Adam steps into a world he's been kept isolated from. In the days that follow, with the charismatic and streetwise Billy as his guide, Adam begins to experience all that he's missed out on. As the bond between the boys grows, questions begin to surface. Who is Adam really? Why did his father keep him so hidden? Was it just luck that Billy found him, or an unsettling kind of fate? And how dangerous is revealing the shocking truth of Adam's identity?It's a treacherous climb from the darkness. For one boy to make it, the other might have to fall through the cracks. Shortlisted for the Children’s Book Council of Australia (CBCA) Book of the Year 2015, Older Readers! to change. Although Alba is brash, confident, and happy in her small pond, she is not sure how she will cope in the inevitable big sea of the adult world. Meanwhile, a YouTube video predicting that Eden Valley will be the only place to survive an oncoming apocalypse results in the unexpected influx of a wide variety of newcomers – surfers, Buddhists, nudists, hipsters, and eccentrics of all sorts. Among them is local boy Daniel Gordon, now the star of a D-grade soap opera. Alba finds herself wondering when her childhood friend grew so hot – and became so full of himself. 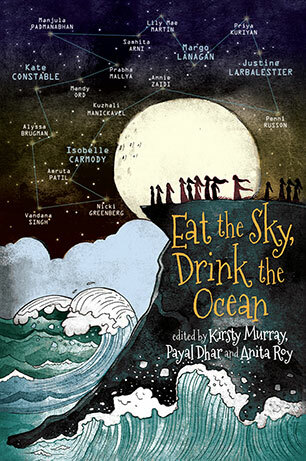 A ground-breaking intercontinental collection of speculative stories, in both prose and graphic novel form, with contributors from India and Australia. Plum Kettle does her best not to be noticed, because when you're fat, to be noticed is to be judged. Or mocked. Or worse. She works answering fan mail for a popular teen magazine, and is biding her time until her weight-loss surgery. Only then can her 'true life' as a thin person finally begin. 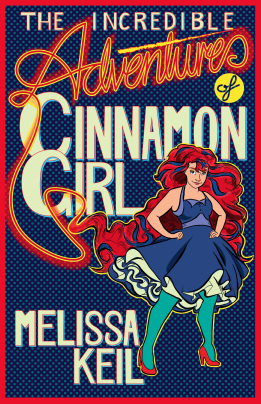 But when Plum notices she's being followed by a mysterious woman in colorful tights and combat boots, she finds herself falling down a rabbit hole into the world of Calliope House, a community of women who live life on their own terms. 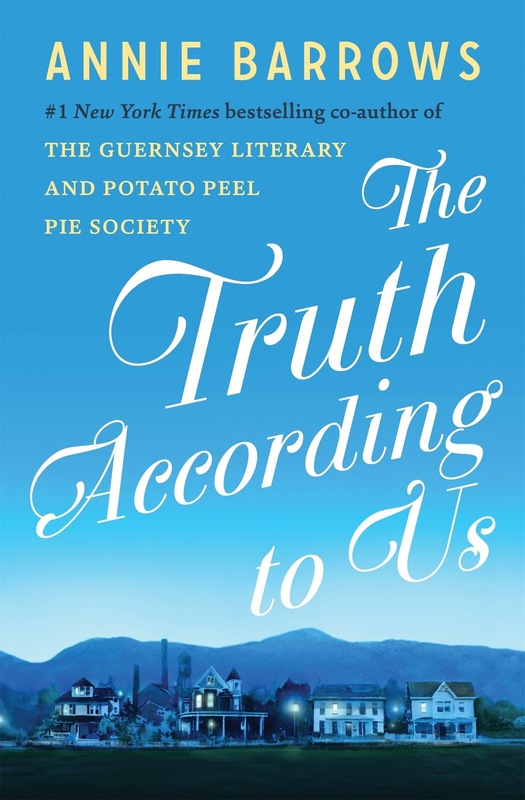 Reluctant but intrigued, Plum agrees to a series of challenges that force her to deal with the real costs of becoming 'beautiful.' At the same time, a dangerous guerrilla group begins to terrorize a world that mistreats women, and as Plum grapples with her personal struggles, she becomes entangled in a sinister plot. The consequences are explosive. Against the backdrop of the Great War, Rosie must choose between two men who have loved her since they were childhood friends together. 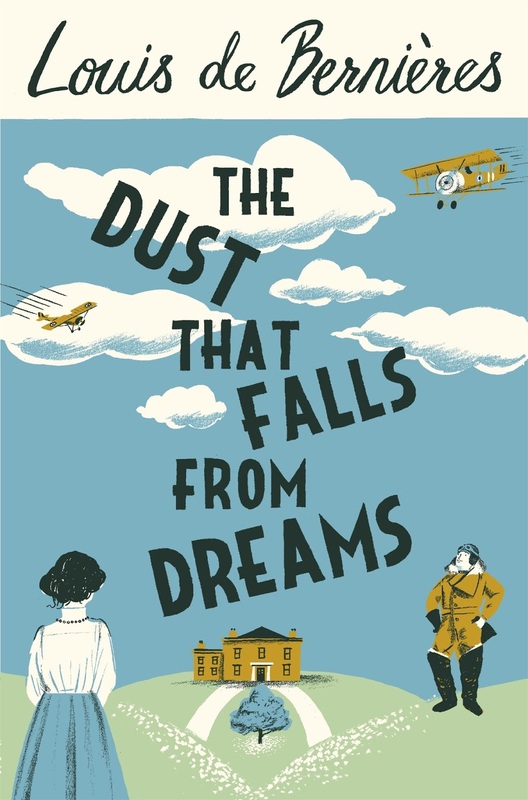 In the brief golden years of King Edward VII's reign, Rosie McCosh and her three very different sisters are growing up in an eccentric household in Kent, with their neighbours the Pitt boys on one side and the Pendennis boys on the other. But their days of childhood adventure are shadowed by the approach of war that will engulf them on the cusp of adulthood. When the boys end up scattered along the Western Front, Rosie faces the challenges of life for those left behind. Confused by her love for two young men - one an infantry soldier and one a flying ace - she has to navigate her way through extraordinary times. Can she, and her sisters, build new lives out of the opportunities and devastations that follow the Great War? Before television and radio, before penny paperbacks and mass literacy, people would gather on porches, on the steps outside their homes, and tell stories. The storytellers knew their craft and bewitched listeners would sit and listen long into the night as moths flitted around overhead. 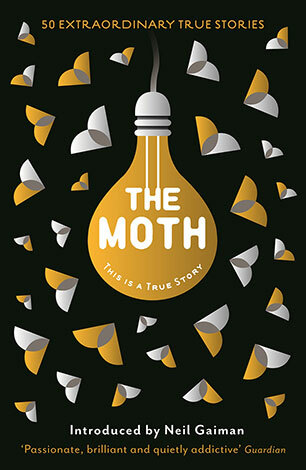 The Moth is a non-profit group that is trying to recapture this lost art, helping storytellers - old hands and novices alike ­ hone their stories before playing to packed crowds at sold-out live events. 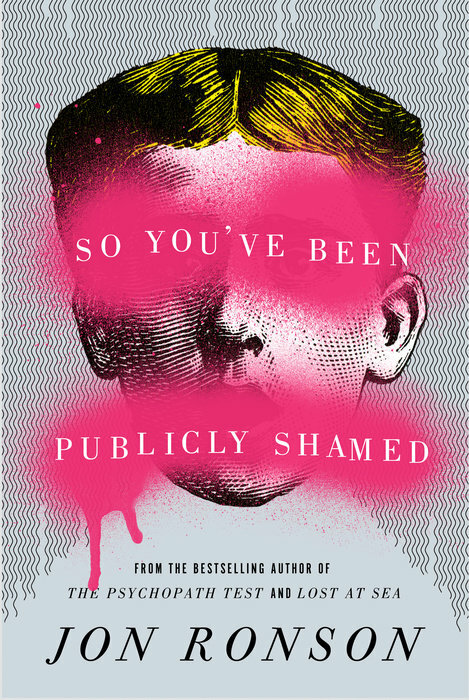 A captivating and brilliant exploration of one of our world’s most underappreciated forces: shame.